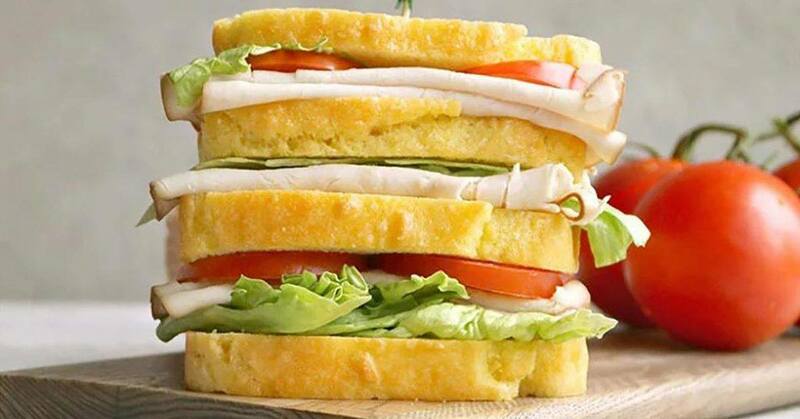 There is one thing you should know about keto bread, and that is that it’s the real deal. If you want to know the best low-carb, gluten-free bread recipes, you are in the right place. Here you will find what you need. Everything you need is right here, regardless if you prefer dense and moist or light and flaky bread, we have it all. 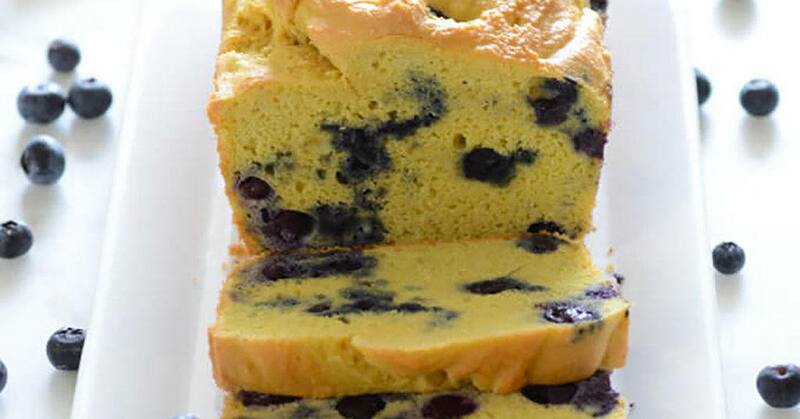 Below you will see 10 of the best keto bread recipes, from keto blueberry lemon bread for breakfast all the way to O.G. Bulletproof keto loaf. Here you can even find a naan for Indian food and bun for your burger. Do you want a zero carb bread which is chewy enough to use it like regular bread? Then you got it. This recipe is loaded with protein and fat, so it will help you keep in that ketogenic fat-burning state long after you consume it. 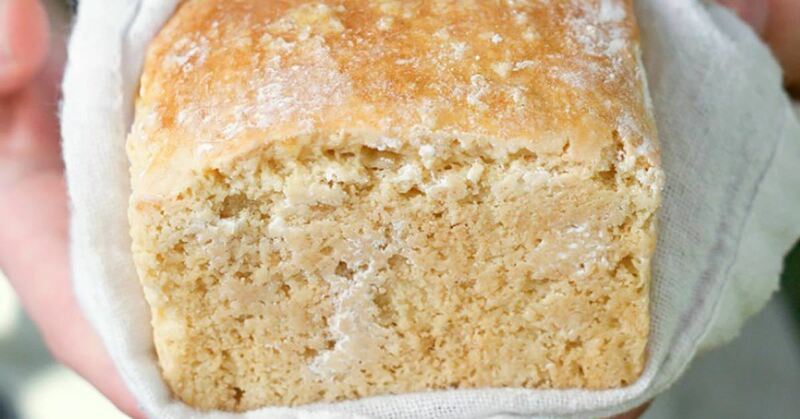 And along with the traditional loaf when it comes to taste and texture, you won’t miss a single calorie of the gluten-based bread you might be used to. 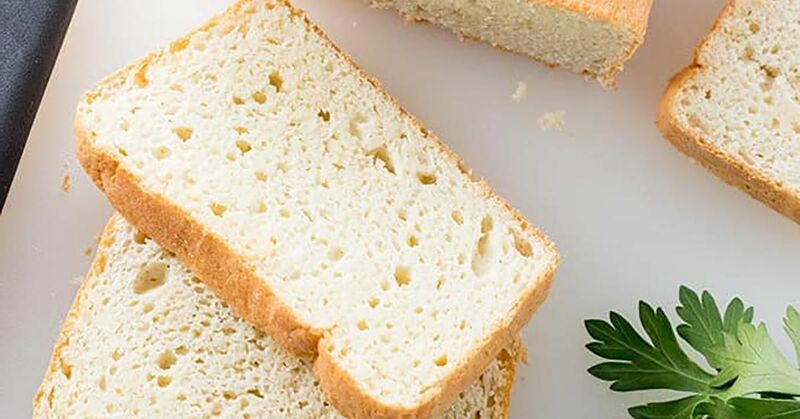 If you want a fluffy loaf with many air pockets, then the traditional keto bread is for you. The trick is to separate the egg whites and the egg yolks during the process of preparation. 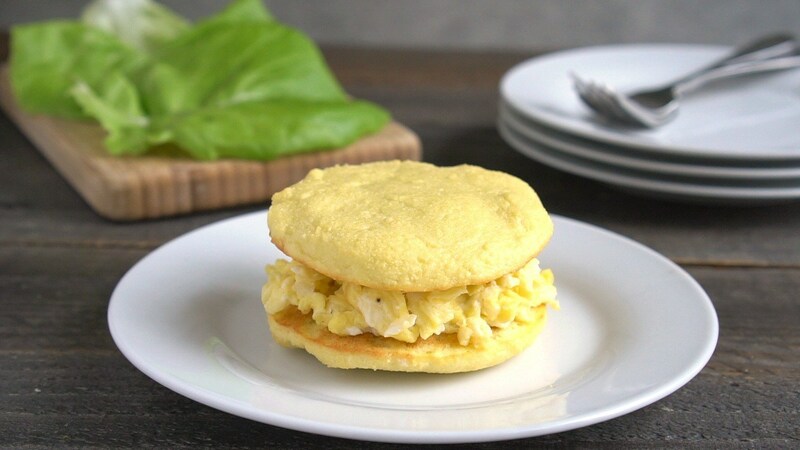 The egg whites provide the bread with a lift which is essential when baking with almond flour. The almond flour adds density to the gluten-free bread. Net carbs- 1.35 g.
This is the ideal low-carb bread for breakfast. Since it is packed with bulletproof-organic blueberries with each bite you’ll get a boost of nutrients. Blueberries are high in polyphenols and antioxidants, that posses cardio-protective and other qualities. They are as sweet as they can be so that you can consume this bread as dessert as well. It only has 5.75 carbs per slice. The secret with this recipe is found in its ghee. 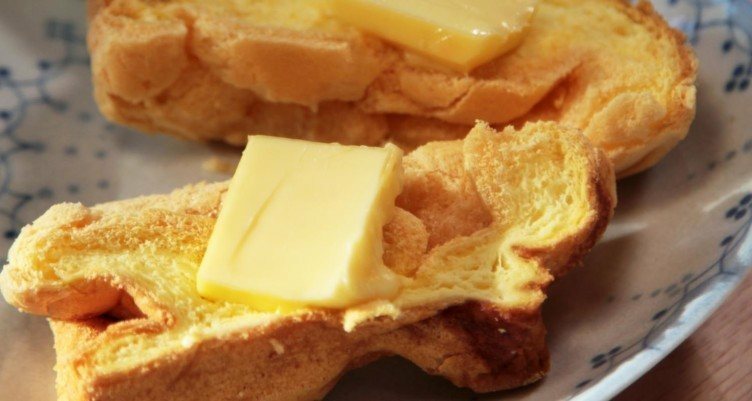 If you plan on toasting the bread, then ghee-based batters are the ideal choice for you since the ghee is what holds the composition of the bread together. 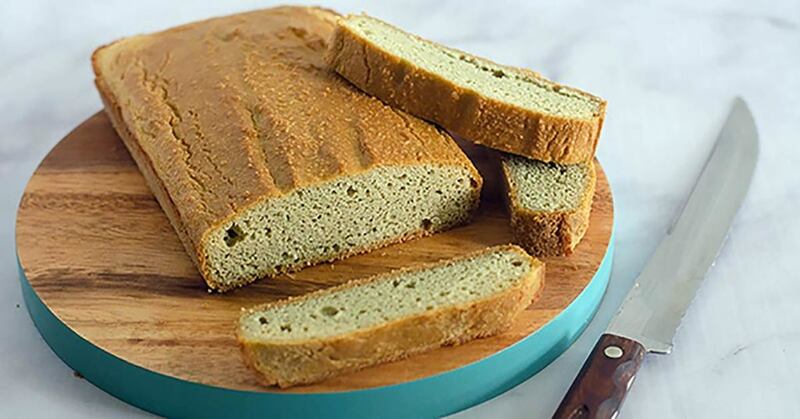 In case you want a sweet, sponge cake-like bread to top with some keto ice cream or berries, then you should only ad low-carb sweetener or stevia to the batter. With this bread, you have 2 in 1. You should know that this is an artisanal bread with the ideal density when it comes to grilling, dipping, and toasting. It is flavorful with substance, body, and texture to boot. 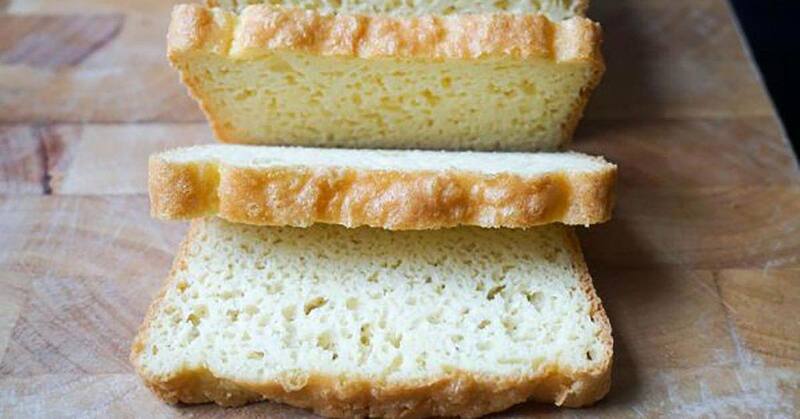 Instead of yeast, this recipe for keto bread uses probiotics in order to culture the dough. Definitely, something you will be proud of knowing to prepare. This is the closest recipe to the traditional white bread. Why? It’s like that because of its combined ingredients almond flour and the coconut flour. It’s easy to prepare since it comes with only five basic ingredients which are easily found at any grocery store. This flaky recipe, flatbread is ideal for sandwiches. The best part is that it can be made on the spot in only ten minutes. The recipe is only for two pieces of bread which are enough for one sandwich. Therefore it’s perfect if you are on your own or maybe want to leave in a hurry. If you want to make more, you can just double the ingredients. 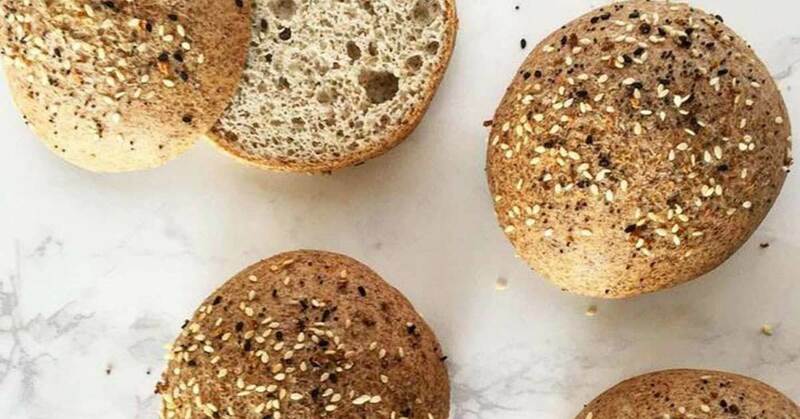 Use these keto buns to make the most delicious burgers. 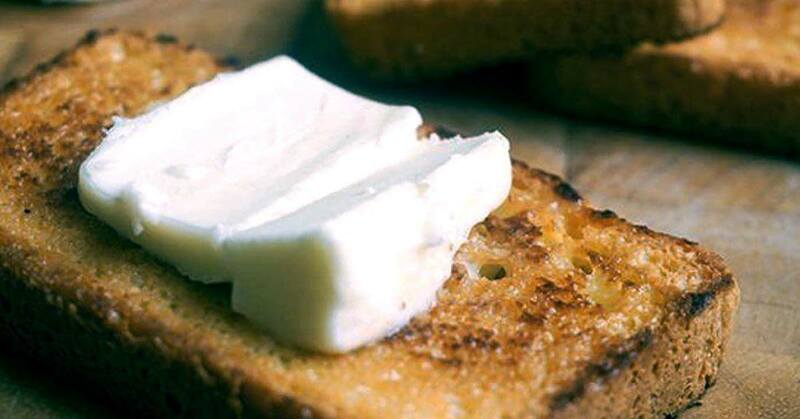 This recipe is perfect for those who don’t like the eggy flavor of bread. The bread is light and fluffy, and you can combine it with various fillings as it’s almost flavorless. 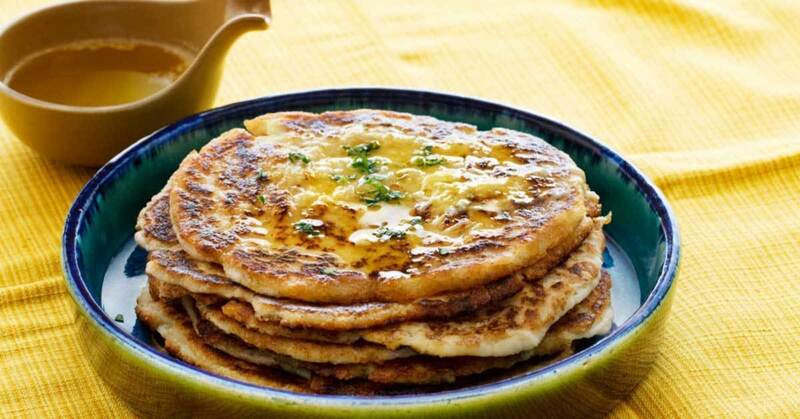 Learn how to make keto version of the traditional Indian leavened bread. Top it with melted garlic butter and your taste buds will go crazy. Macadamia Nut Bread is buttery, fluffy, and ideal for those following a grain-free, gluten-free, dairy-free, paleo, and keto diet. It tastes like normal bread, so you can combine it with jam or peanut butter for breakfast, or with butter for dinner.